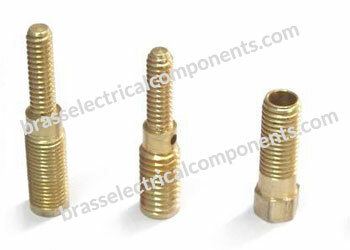 Manufacturing Process: Component Design, Machining, Thread Rolling, Punching and Drilling. 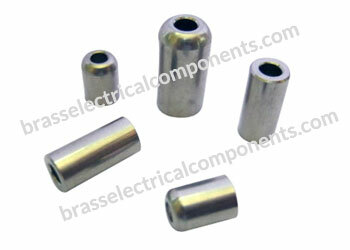 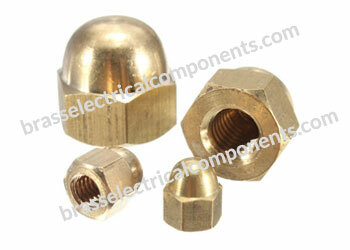 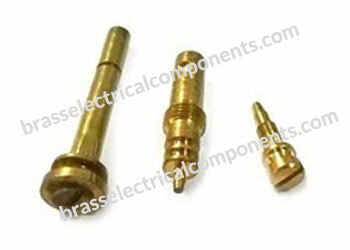 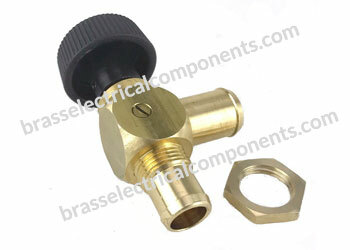 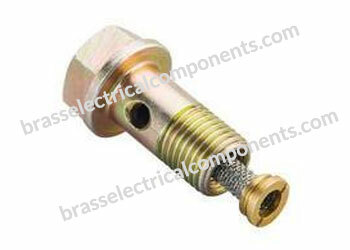 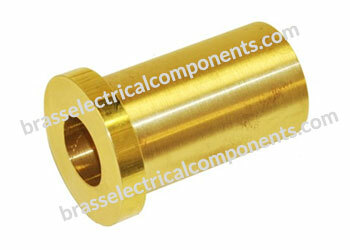 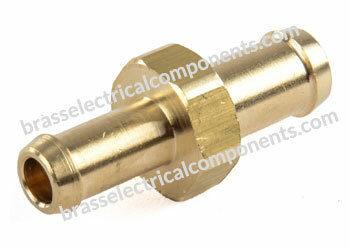 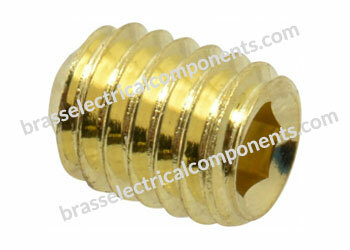 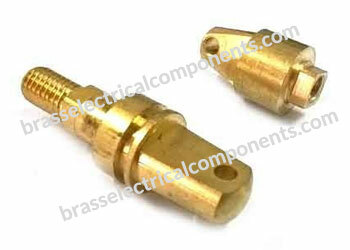 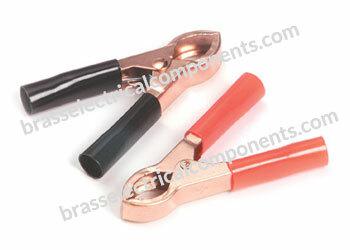 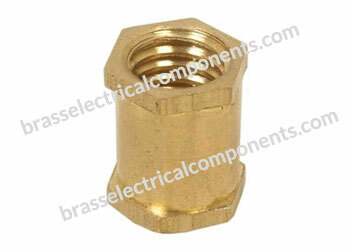 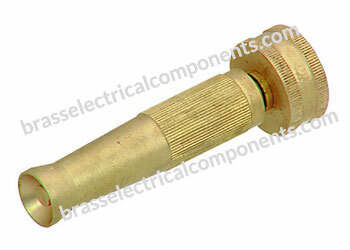 Corrosion resistant Brass Auto Parts. 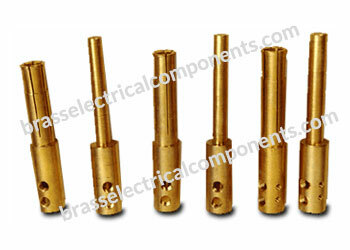 Used in Automotive, Automobile, Plastic Moulding, Aerospace, Instrumentation and different industrial sectors. 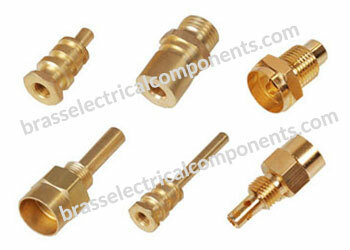 Used in air brakes, hose ends and valves that finding application in automobile and automotive sector.